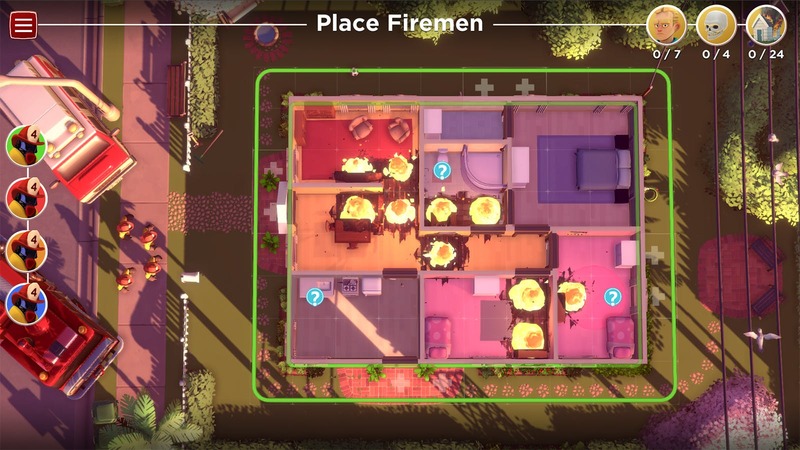 The critically acclaimed board game Flash Point: Fire Rescue is looking to make the leap from cardboard to digital via the crowdfunding platform Fig. 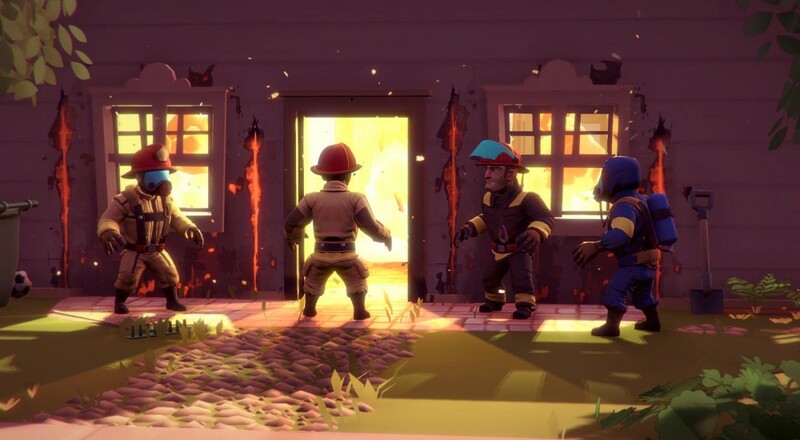 Developer RetroEpic along with board game publisher Indie Boards and Cards are coming together to move the firefighting strategy game to the PC and mobile space. My own copy of the game gets used quite often as it is a well designed board game, with a unique theme. 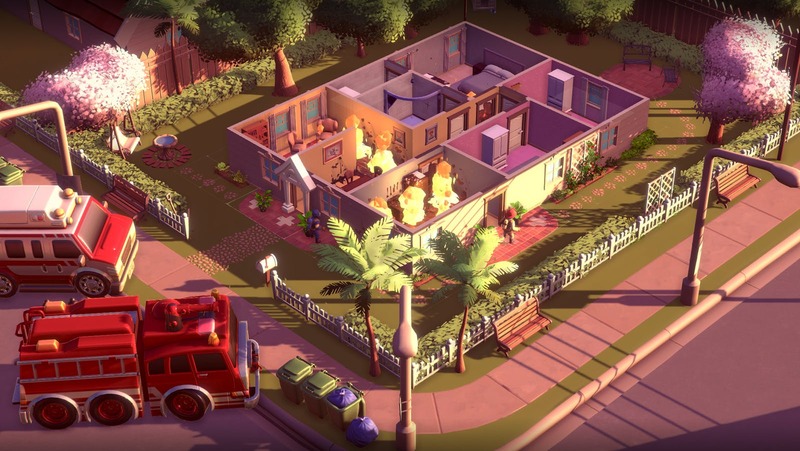 The turn based strategy will translate well to digital as the mechanics are easy to pick up and there is a lot of replay value - especially with the ability to create new boards (environments) and add them to the game. It is looking to be a faithful recreation of the board game, with one of the stretch goals being a Story Mode. Board games have been making the digital leap for a number of years and are often a better solution for people who enjoy board games, but don't have a local group to play with. If you love the board game, or want to get your hands on an early copy - you can back it over at the Fig Flash Point: Fire Rescue campaign.